The design and fabrication of the Positioner has changed dramatically with the introduction of digital technology. The original "plaster and wax" set-ups have been replaced with an all-digital technique in which teeth are reset using powerful software that makes ideal occlusal detailing possible. 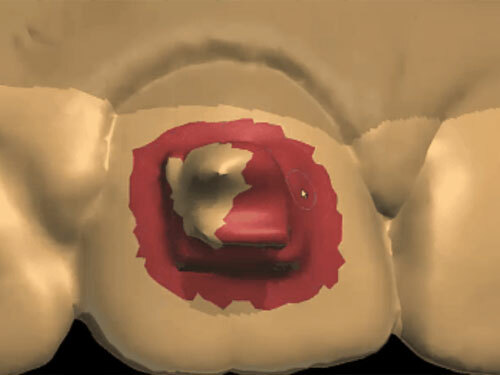 Specialty can receive your Positioner models (or scans) with the fixed appliances still on the teeth. 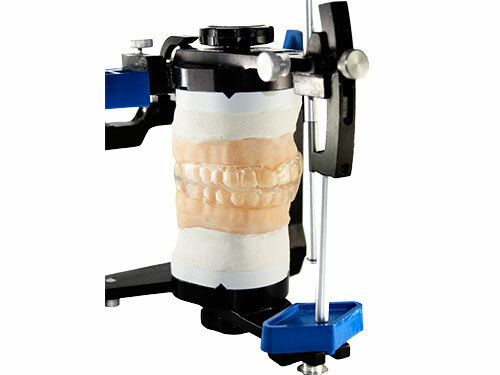 We will remove the brackets from the working models in the lab, which allows you to schedule the patient for debonding and Positioner delivery in the same appointment. 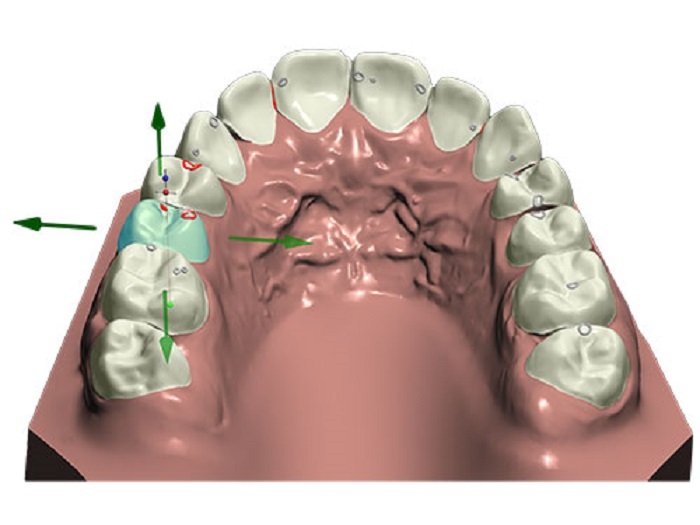 Advanced digital software is used to fabricate all of our Positioner set-ups, allowing us to reset the teeth to more exact positions. It is now possible to detail the final occlusion taking into consideration all gnathological movements. We are able to simulate the position of the arches in an articulated position so the hinge axis will be consistent and the vertical opening is built into the appliance evenly from anterior to posterior. The Positioner can be fabricated from a soft, crystal-clear vinyl material. 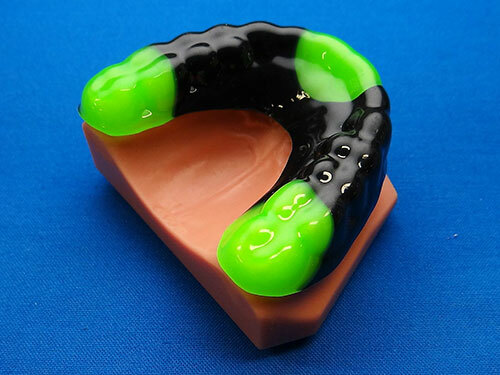 This material provides increased patient comfort with its soft rounded borders while retaining the stability required to promote an ideal occlusion. Our silicone Positioner material is extremely flexible for patient comfort, yet also tear-resistant for a long-lasting appliance. 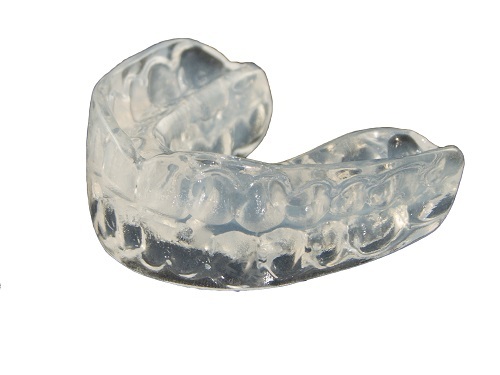 Our silicone positioners come in medium-flex material.